Carle was non on 25th June 1929 In New York. Her Parents were Dave and Erich Carle. His mother was very homesick with his country Germany. So the family decided to go back to Stuttgart when Carle was only 6 years old. Carle got his early education when he was in Germany. He went to the local art school called ABK Stuttgart. In the beginning of the Second World War, his father Dave was drafted to the army in Germany. Unfortunately he was captured as a prisoner by the Soviet when Germany was capitulated in the beginning of 1945. Then he decided to move to New York City in 1952. He only had $40 in his pocket. When he moved to New York City, he got a job as a graphic designer. In the New York Times, he shifted the work as an army in US for the Korean War but he was located in Germany as the mail clerk. As soon as he discharged from the army, he went to New York Times again. Then he improved his job as the art director for an advertising company. 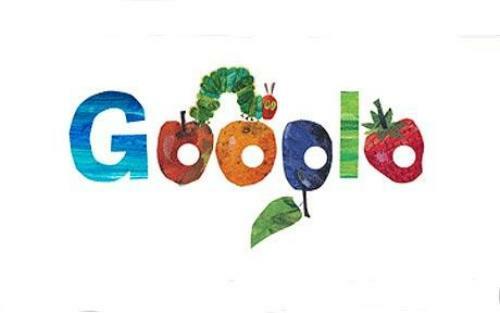 The most well know book by Carle is entitled The Very Hungry Caterpillar. This book has been translated in more than 50 languages in the world. 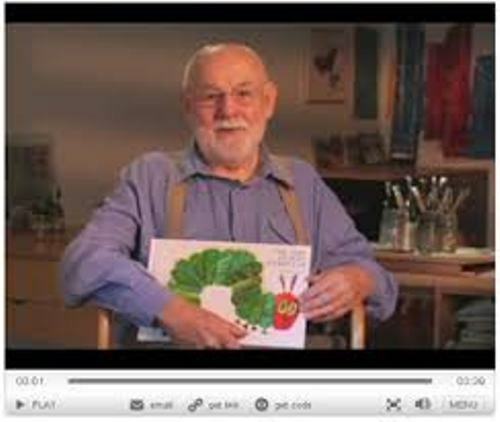 Eric Carle Facts 8: Bill Martin Jr.
Bill Martin Jr. was very impressed with the talent that Eric Carle had after he saw his red lobster illustration in an ad. In 1967, he asked him to make an illustration for the Brown Bear, Brown Bear What Do You See. 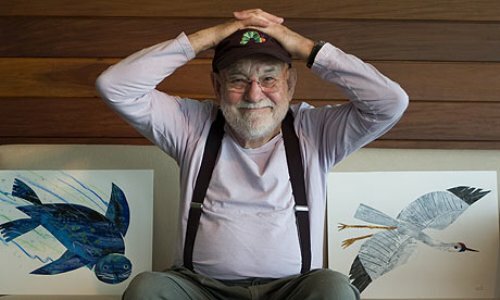 Eric Carle is not only an author, but he also became a wonderful illustrator. He made his own illustration for his boon in 1,2,3 to the Zoo in 1968. 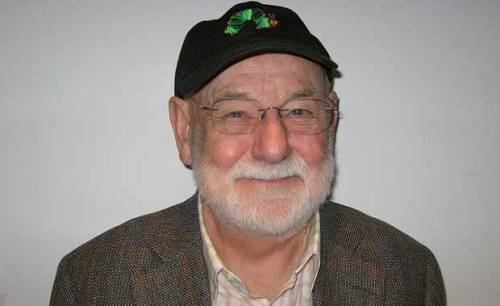 Most of his books were created with a collage technique illustration. To create bright and colorful pictures, he cut his hand paint papers. There are several books by Carle that you need to read. Some of them include Papa, Please Get the Moon for Me 1986 and The Grouchy Ladybug was done in 1977. 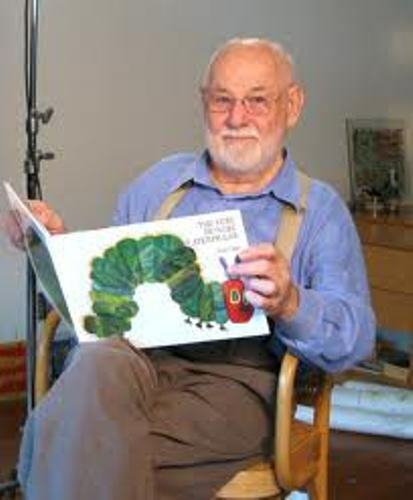 Do you have any ideas on facts about Eric Carle?